More than 2 years ago, we shared the alarming story about dam constructions in Europe. A follow-up study recently confirmed that developments went in the wrong direction, from nature’s perspective at least. We find the Blue Heart of Europe in south Eastern Europe. In the Balkans, especially in Serbia, Kosovo, Macedonia, Bulgaria, and Greece you find some of the wildest rivers. The rivers, without human interference or constructions, provide high potential candidates for WILDRivers of the European Wilderness Network. The NGO EuroNatur and Riverwatch are campaigning to save the Blue Heart. As part of the campaign, an assessment study identifies the latest developments every two years. The latest study revealed that the number of threatened rivers has increased, as did the construction sites. There are currently plans for 2,700 hydropower plants in Slovenia and Greece. Of these, 187 are already under construction. They will not only stop the flowing or rivers, but also impact surrounding nature dramatically. More than 1,000 plants will be constructed in protected natural areas, despite national regulations. In general, environmental impact assessments must indicate the potential impact of hydropower plant constructions. In some cases, corruption plays a critical role when performing the assessments. Similar reasons threaten the Jiu river in Romania currently. Of the 2,700 planned hydropower plants, 91% will have capacities of less than 10 megawatts. Therefore, it is legally not required to perform an environmental impact assessment prior to the construction. As part of the European Wilderness Network, we identify, designate, steward and promote Europe’s last WILDRivers. With examples as Belá WILDRiver in Slovakia [Since the summer of 2018, Belá WILDRiver has been removed from the European Wilderness Network. 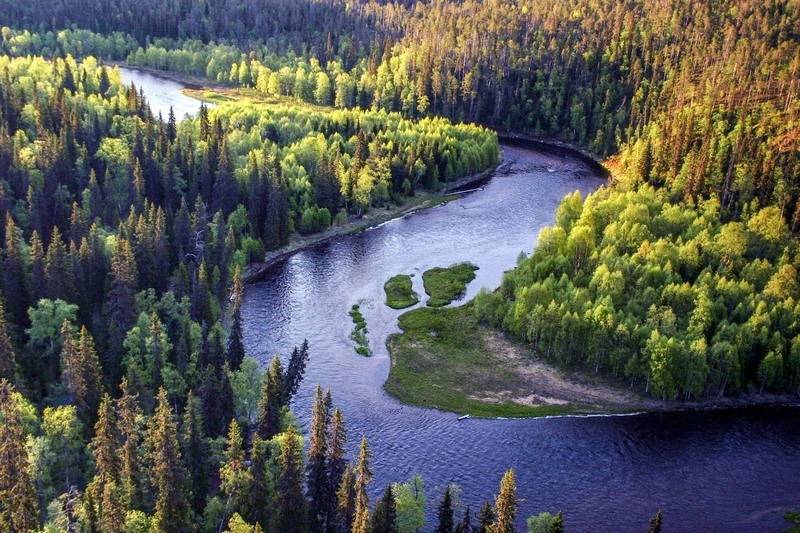 Through alterations made by human intervention it no longer met the necessary criteria to remain Wild], and Oulanka WILDRiver in Finland the European Wilderness Society supports also the wild rivers outside of Europe’s Blue Heart. Crazy, especially in the context to climate change: less water and a high potential of spreading illnesses via an increasing number of mosquitos (in the artificial lakes) while destroying important natural resources. yes civil protests in the Age of Trumpism still works. Best would even be to write a letter to the Norwegian embassy or even go there yourself. So, what can the ordinary person like me do about it? I have signed petitions, but do they get to the countries/governments – do these governments care what ‘outsiders’ think? It would seem not.